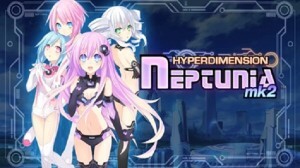 In the world of Gamindustri, the four CPU goddesses are locked in an eternal struggle to emerge victorious in the Console Wars. So far, the battle has been inconclusive, but when three of the goddesses team up, they are able to take out their rival Neptune and send her plummeting from their heavenly battleground to the world below. 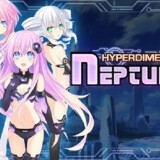 Trapped on the surface with no memory of her true identity, Neptune finds herself on a new quest – to rid the surface world of the monsters that threaten it. 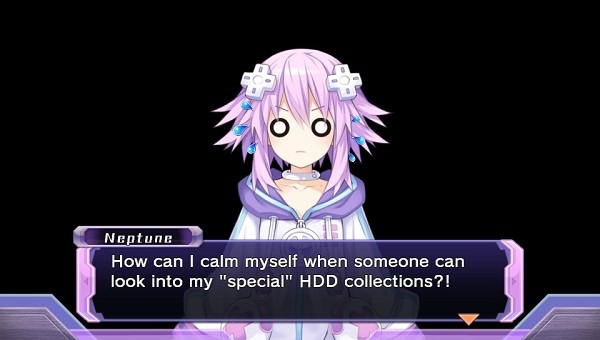 The Vita and the PSP before it are almost infamous for the amount of ports and remakes in their respective catalogues, but few games get such a thorough overhaul as Hyperdimension Neptunia. When the game first came out, pretty much everything about it was criticised – the music, the visuals and the battle system came under fire, and in response, the creators have gone back and reworked the game from the ground up. Drawing from the lessons learnt in the sequels, Rebirth looks and feels a lot slicker than the original, and even the story has been tweaked – complete with some fourth wall breaking tongue-in-cheek references to the fact this is a remake. The changes aren’t just cosmetic, however – the gameplay itself has been so vastly changed that it’s barely recognisable as the same game. 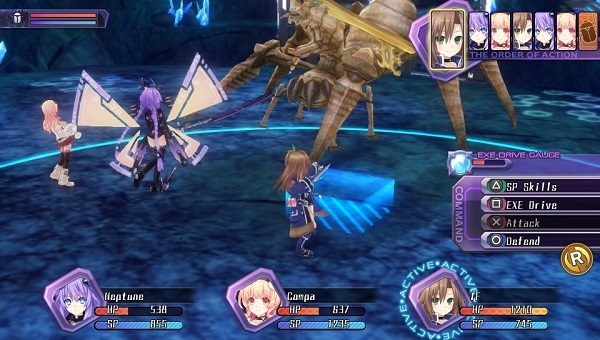 The actual fields and dungeons you explore are all new, whilst battles now involve taking turns to move around the battlefield and attack, a la Hyperdimension Neptunia V or Mugen Souls. Outside of battle, a new ‘Rebirth’ system lets you unlock new dungeons, change the strength of your enemies or access more powerful items as the game progresses. 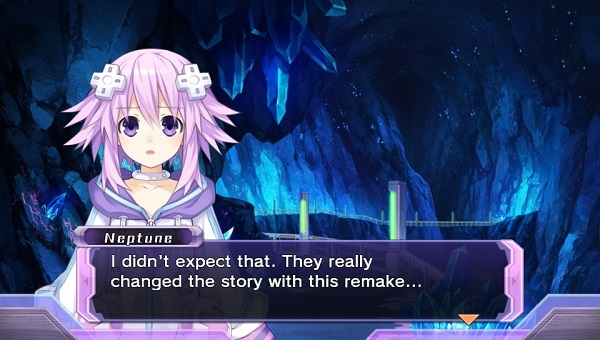 All the improvements do make for a much better game, but whilst Hyperdimension Neptunia Rebirth is an enjoyable enough RPG, it’s still far from perfect. Difficulty spikes during consecutive boss battles are not uncommon, forcing you to cut your losses and spend large amounts of time grinding via an increasingly repetitive set of kill monster and collect item quests. And whilst it’s clear that the plot never intended itself to be taken seriously, it’s often so stupid and fluffy that you’ll be glad of the option to fast forward through it. It’s also worth noting that, whilst various characters from the later games have been added to this title, the DLC characters from the original have been removed. 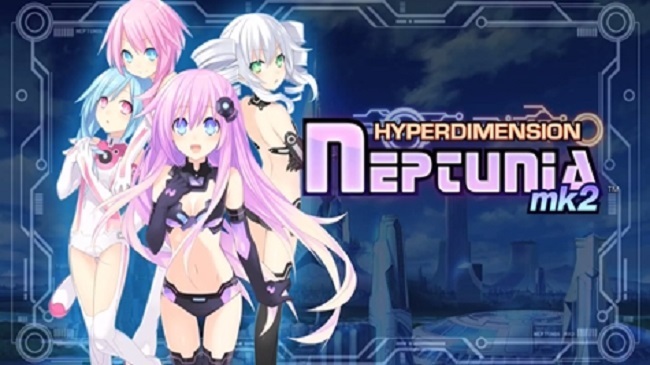 Hyperdimension Neptunia has indeed undergone a rebirth with this title, which takes good advantage of second chances to polish up what was once a lacklustre game and turn into a solid RPG. It’s still far from the best title out there, but at least now it’s a far more playable and enjoyable experience.